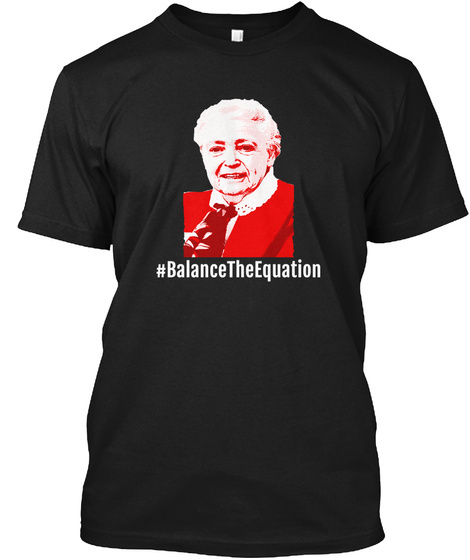 Millie Dresselhaus Shirt and other merchandise now up for grabs. This is a campaign aiming to spread gender equality and close gender gap in work places. 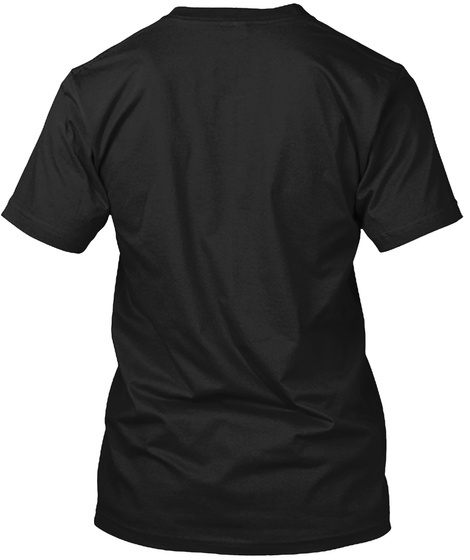 Wear this t shirt is you support the cause.